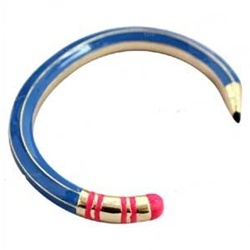 This Me & Zena pencil bracelet retails for $70 at Pret-a-Portabello. 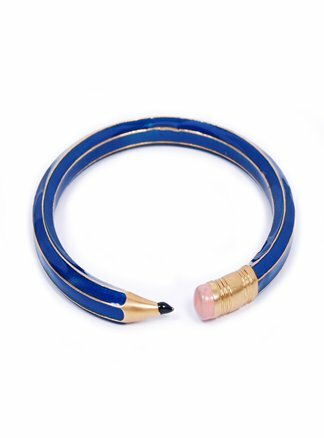 Sarah Aghili has a similar pencil bracelet, retailing for $12.50. Click HERE to view or purchase. This would be such a great gift for all the teachers I know!